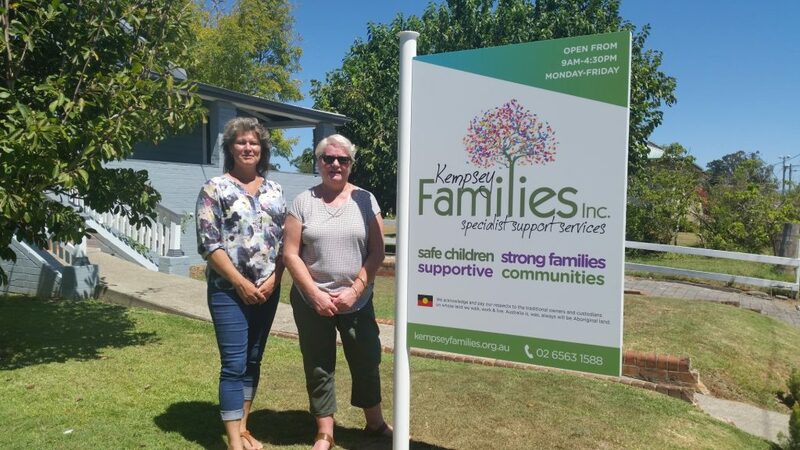 Since opening our doors in 1993, we have grown and transformed from a team of 3 with one program into an organisation with a variety of program areas being covered within Kempsey Families and with our partner organisations, employing 15 staff working in fields of specialised service delivery. 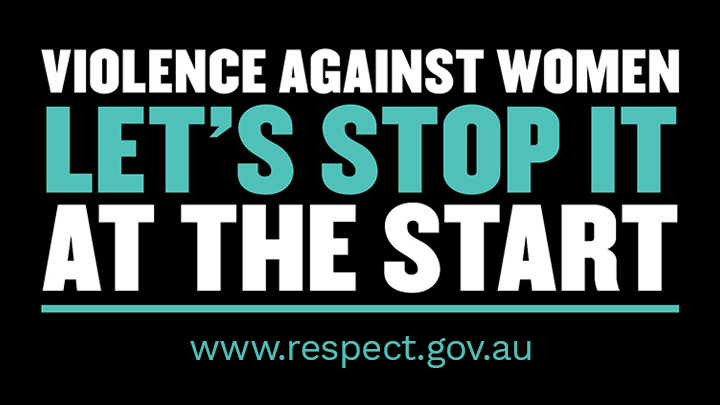 Despite the changes that have occurred over the years, the fundamental mission of the organisation remains, to support individuals respectfully and with dignity, regardless of gender, age or ethnic background to promote family wellbeing and to be safe from violence. 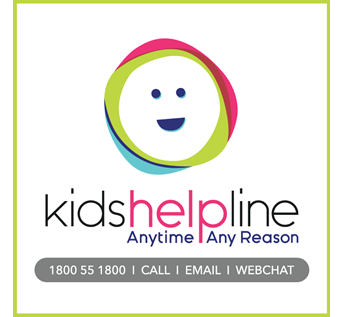 We are funded by the Department of Family and Community Services under the Early Intervention Prevention Program and Families NSW. The Family Support Program ensures services are available to support the well being and nurturing of children and families, especially those who are vulnerable and disadvantaged, to enable them to manage life’s transitions, ensure children are protected and contribute to building stronger, more resilient communities. Previous Previous post: What is a pattern of control?